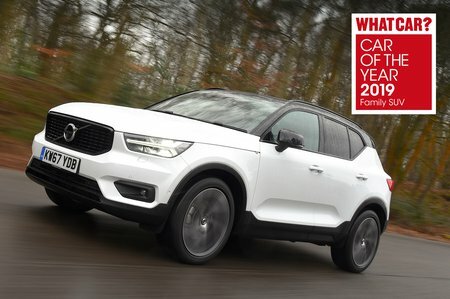 Volvo XC40 2.0 D3 Inscription 5dr 2019 Review | What Car? What Car? will save you at least £1,262, but our approved dealers could save you even more. Inscription trim pushes up the price, but not unbearably so. If you fancy some luxury, you might well be tempted. Leather seat trim, metallic paint, an electrically adjustable driver’s seat, front parking sensors, a powered tailgate, multicolour theatre ambient lighting, wood trim inlays and a crystal gearlever on automatic versions are all standard.